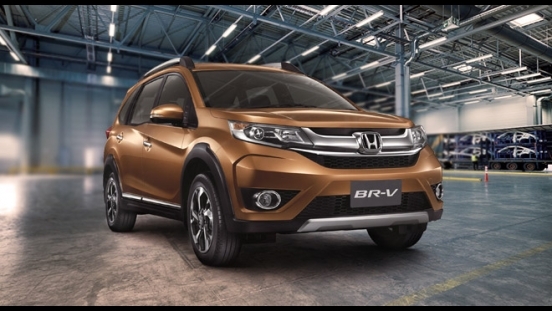 Drive home a brand new Honda BR-V S CVT with P118,000 All-in Downpayment. 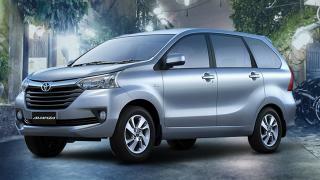 You will just have to pay P21,890 for a 60-month financing period. This offer is available at Honda Cars Carmona. 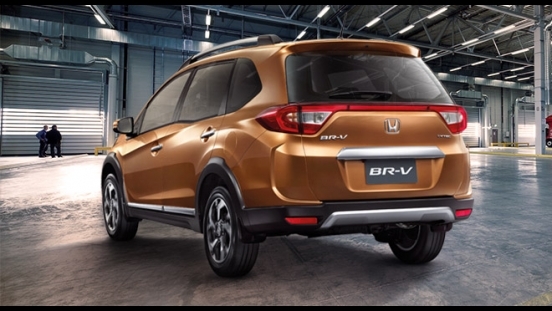 Priced at P1,030,000, the Honda BR-V has the characteristics of an MPV, its bold and beefy exterior suggests that it belongs to the small SUV segment. 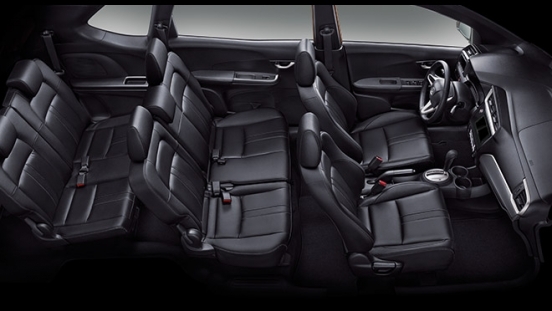 Its major advantage against the competitors in its class is the number of occupants it can accommodate – 7 to be exact. Inside the cabin, it offers a 7-inch touchscreen display audio for on-board entertainment. 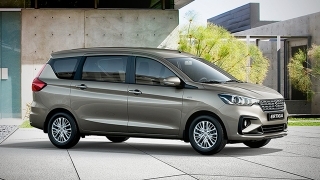 It also comes with manual air conditioning with rear independent controls for a more comfortable ride. 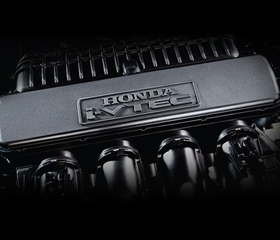 Under the hood of the BR-V lies a 1.5L Euro 4 certified i-VTEC gasoline engine that can churn out a maximum of 120 hp and 145 Nm of torque. 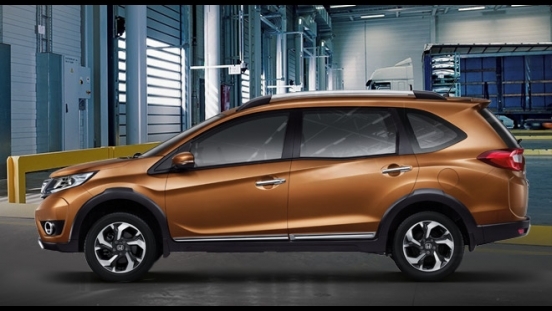 It is then partnered with the Honda’s Earth Dreams Technology Continuously Variable Transmission (CVT). 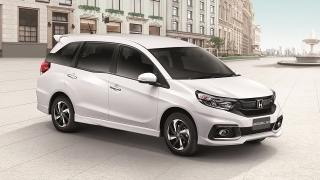 For safety and security, the BR-V S is equipped with dual front airbags, Anti-lock Braking System (ABS), Electronic Brake-force Distribution (EBD), Vehicle Stability Assist (VSA), Hill Start Assist (HSA), ISOFIX child seat anchors, immobilizer, and security alarm. 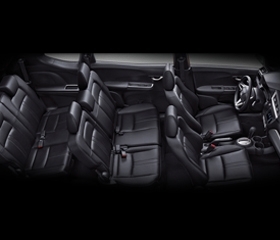 It's the small details integrated into the cabin that make every journey pleasant. Everything you need to make each trip a breeze is within easy reach. 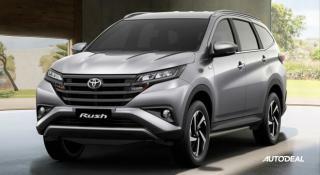 Ample power is on tap, thanks to the BR-V's 1.5 i-VTEC engine that produces 120 hp, harnessed by Earth Dreams Technology CVT. This combination ensures good performance and notable fuel efficiency.